Netted iris (Iris reticulata): growing, planting, caring. Among the smallest irises, with an early flowering. 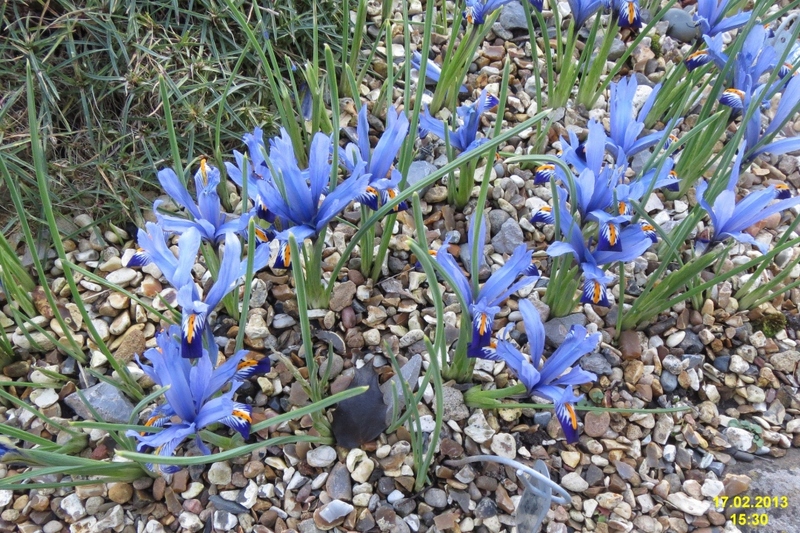 Full description for Iris reticulata not yet available. Sometimes called Irish Iris or Dutch Iris, bulbous irises have a buried storage organ. They carry beardless flowers from February to July. Reticulata irises bear two long leaves with a square or cylindrical section. Leaves increase by 30 cm after flowering. Blue, white or purple-red flowers. Juno irises have flattened or fluted leaves. The flowers have large, colorful sepals and small petals. Xiphium irirs have linear, fluted leaves with blue, yellow or white flowers. Plant in October in the sun or in semi-shade, in well-drained soil, quite rich. Iris Xiphium and Juno plant every 10-15 cm depending on their vigor. Reticulata are planted every 5-10 cm. 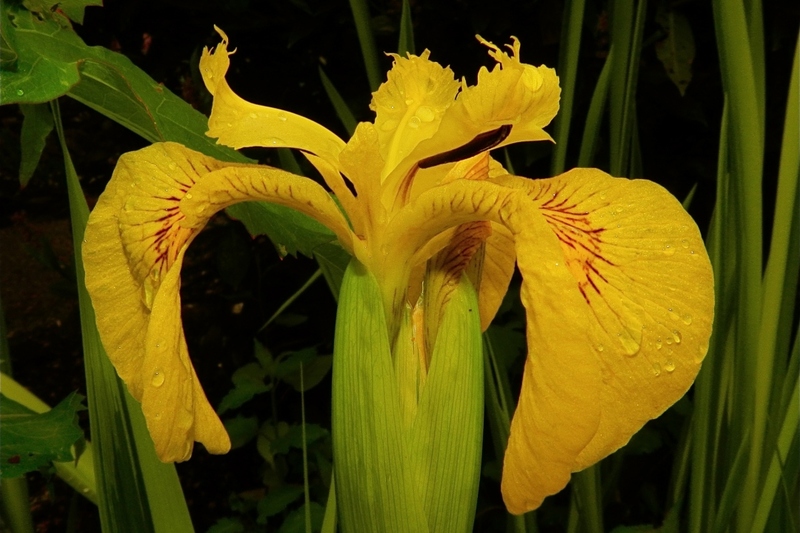 Bury all bulbous irises by twice the height of the bulb, bulging part at the bottom. It may be necessary, when growth begins and during flowering, to sprinkle copiously the spring bulbs-in a well-drained soil. For potted bulbs and indoors, water weekly during the growing season. Do not water in the summer during the dormancy period. Fertilize the base of the bulbs in November with a layer of compost or decomposed manure. Tear off and divide the bulbs in September if you wish to multiply them. Mulch your bulbs in the fall to limit the next weeding. A layer of leaves and shredded wood should suit well.